Free Shipping Included! 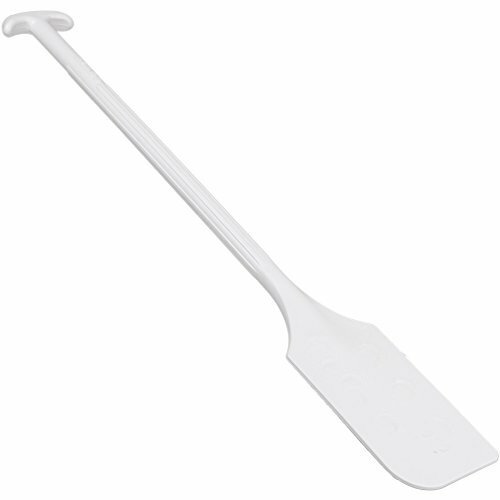 UltraSource Polypropylene Paddle Scraper without Holes, White, 52'' Length by UltraSource at Baking Love. MPN: 500275. Hurry! Limited time offer. Offer valid only while supplies last. 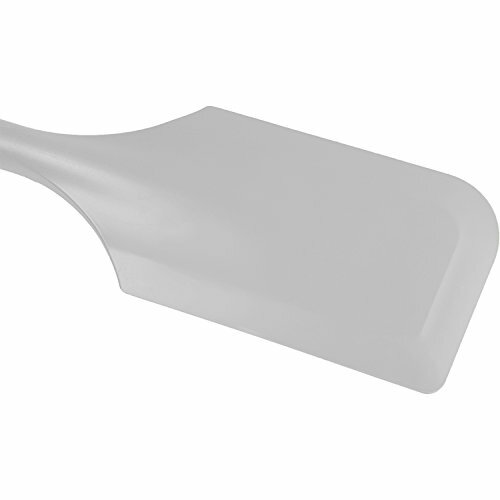 Plastic paddle scrapers from UltraSource are a multipurpose tools used for mixing, stirring, and material handling across a variety of industries.